High Capacity Ultrasonic Cleaning Systems for Electronics and Medical prodcuts. 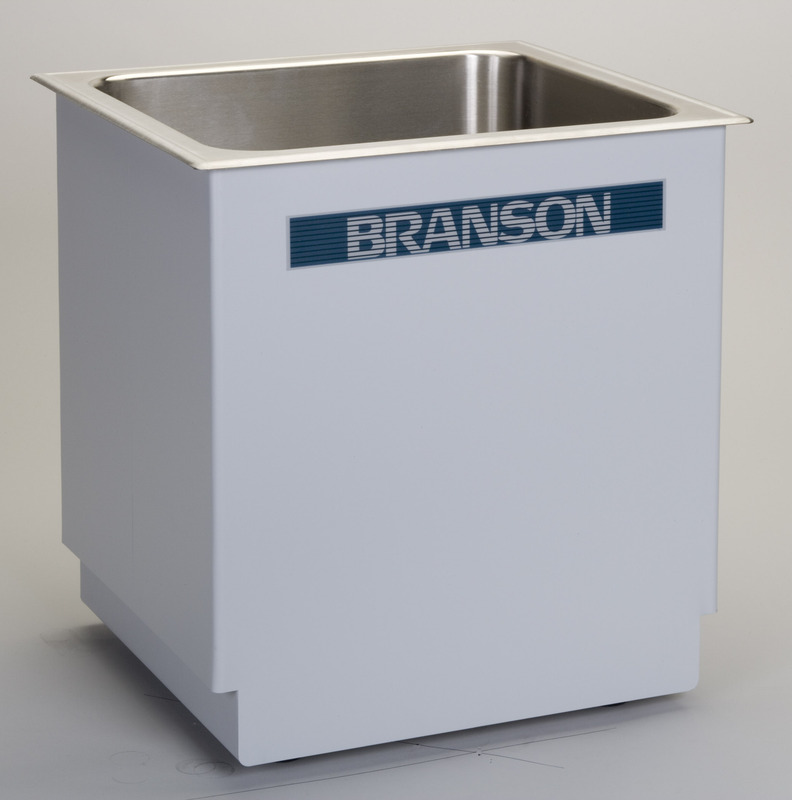 High Capacity Ultrasonic Cleaning Systems are designed for medium and heavy duty industrial applications. They are fully integrated, with an ultrasonic generator and cleaning tank in a single enclosure. A 10-gallon tank capacity is enough to handle large bulky parts or for batch cleaning of small components. High Capacity Ultrasonic Cleaning Systems' deep-drawn tank of 304L stainless steel has no corner welds or other dirt-catching surfaces. The tank is insulated for low heat loss and low noise operation. Low-watt density heaters maintain the cleaning solution at the proper temperature for maximum cleaning effectiveness. High efficiency piezoelectric transducers are attached to the tank bottom. The tank also has a stainless steel drain.